The Winter Community Meeting of the Bonny Slope Community Organization is scheduled for Wednesday, Jan 30 at 7pm in the BSE Library, right after Janet Maza’s Principal Chat at 6pm. EVERY SINGLE PARENT at Bonny Slope is a voting member of BSCO. All are invited and encouraged to attend. Hear from our teachers on their classroom innovations, funded by your generous donations! BSCO’s survey results - you spoke, we’re listening. 2018-19 Board Applications - we’re hiring! President, Vice-President, Secretary, Treasurer, Director of Communications, Member-at-Large are all available. 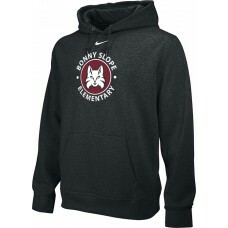 The latest BSCO news can always be found at www.bonnyslopebsco.org. On Wednesday, January 16th, about two dozen family members came to take part in BSCO’s free Parent Education series. Shawn Marshall of the Children’s Program provided insight into what technology can bring and do for our children. Obviously technology is all around us and our kids, so it was great to hear a professional's insight on how to best utilize, incorporate, and understand technology. Mr. Marshall provided some statistics from various sources, one including the American Academy of Pediatrics, about how much time children use technology; and what that amount really should be. (Here is a link to more details from the AAP - https://www.aap.org/en-us/about-the-aap/aap-press-room/news-features-and-safety-tips/Pages/Children-and-Media-Tips.aspx ) He also spoke at great length about how technology, social media usages, and video games are having a direct impact of our teenagers and their level of happiness. iPhones are such a new commodity that there isn't a lot of solid research yet on the pros and cons of long-term daily usage of technology on our children's brains. Mr. Marshall also suggested utilizing Common Sense Media as a resource for parents and families; to better know the specific structure needed for each individual family. Geo Club Check Day is a fun, low stress way to introduce your student to maps and geography. Geography club has five different levels to study. Levels 1-5, you and your student select the number of levels that work for you. Your fifth grader only wants to do one level? Great, at least you got them to look at a map. Your first grader wants to tackle it all? Levels 1-5 please! We are happy to see students of all levels give it a try. We will greet them with smiling faces and of course we have stickers for all. Encourage your kiddo to give it a try. Visit the Geo Club webpage if you need to download maps! On Monday, January 7th, the board gathered for their first meeting since winter break and to prepare for the 2nd of 3 community meetings on Wednesday, January 30th. Treasurer, Melissa Gatchell was unable to attend. Prior to winter break, the board met on Monday, December 3rd. Principal, Janet Maza, and Assistant Principal, Ali Montelongo, joined as guests. After budgeting to boost BSE's Emergency Preparedness using carry over funds, the board made meaningful progress researching and selecting water storage drums and working with Steve Sparks on where the barrels should be located on school grounds. 5 55-gallon barrels were purchased and delivered, along with water treatment and siphon kits. As suggested by Steve, the board agreed to also purchase a locked storage shed, which will contain the 5 barrels once filled. The board discussed ongoing work needed in coming years to build out BSE's emergency preparedness. Assuming a recommended gallon per day per person, it is clear that the 5 barrels are just a start to equipping BSE for a natural disaster or emergency situation. Ashish shared gratitude from 1st grade teacher, Bitsy Parks, who has utilized teacher funds to go mobile in her classroom. Mrs. Parks' new mobile desk and ipad stand enables her to teach and support her students even more effectively by being able to easily move her instructional tools throughout the classroom and from student to student. Other community dollars at work include another year of coding classes provided to our students in November-December by Saturday Academy. Technology Specialist, Andrea Sangston, has been able to begin outfitting a makers space for BSE. And, for fun, all classrooms were treated to winter parties, led by classroom party coordinators and supported by many volunteers. 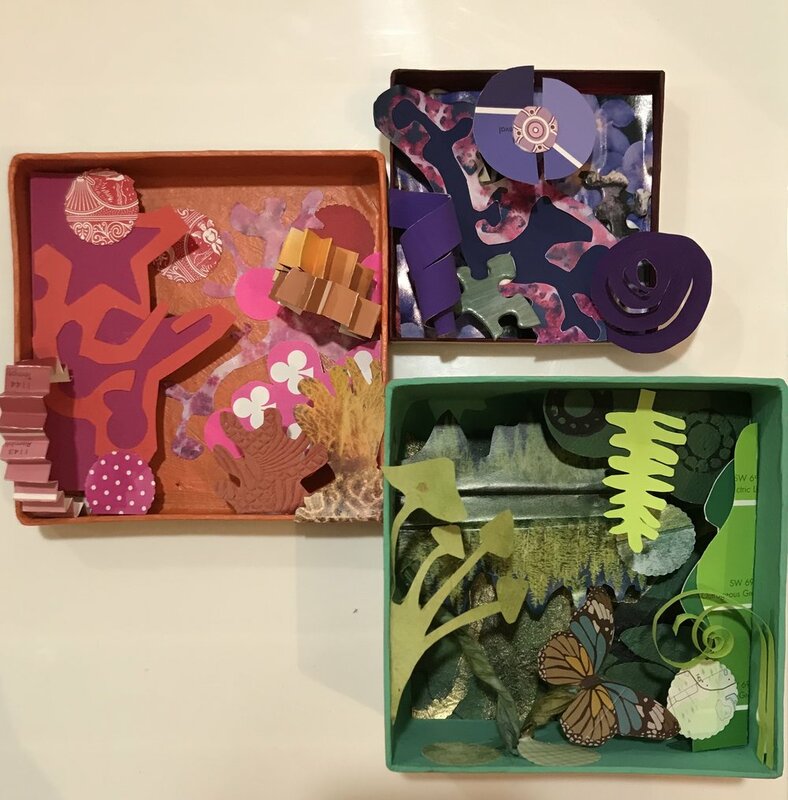 Outside of sustaining the many enriching school programs, the upcoming auction fundraiser prompted a brainstorm of school projects which would require 2019-20 budget. Ellen Rothery, VP of Fundraising, reminded the board that a paddle raise for a big ticket item or project is not planned, because this year's budget is already short to balancing by nearly $60k. Amongst the ideas discussed by the board included international mindedness or country books titles for the library, gymnasium speaker/audio improvement, ongoing maker space buildout, cellular phone coverage improvement inside the building and emergency preparedness. In December, both Janet Maza and Ali Montelongo were present to hear the ideas and participate in the brainstorm. With winter break now behind us, the auction committee and those interested in contributing will kick off meetings on Wednesday, January 9th. 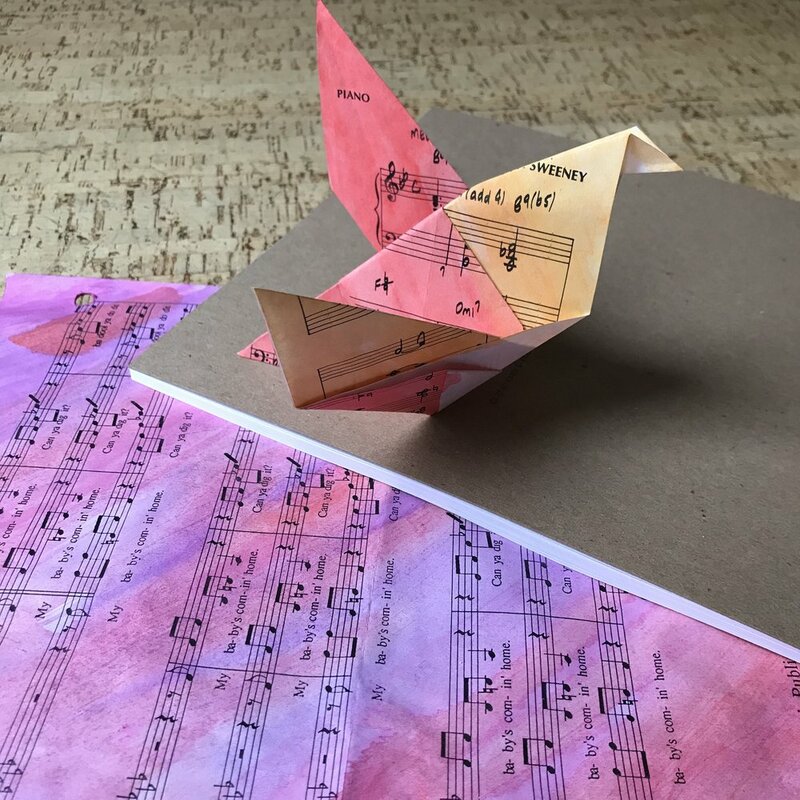 Amongst a variety of different ways to get involved, there are opportunities to lead grade-level student art and adult/teacher party coordination. This year's auction will be held at Top Golf on Sunday, April 14th at 5pm. Mark your calendars for this adults-only, informal community event. At the January board meeting, Josh Resch, Director of Communications, shared a detailed map of the registered carrier cell towers within a 1-2 mile radius of BSE. There is currently one located 0.8 miles from BSE and no others within a 2 mile radius. The residential zoning, in which BSE is located, means strict requirements for unobtrusive tower structures and challenges for the carriers to enable better coverage in the area. Josh presented bidirectional amplifier options which could boost the signal within the building. In addition to the funding needed for these amplifiers, install is a long lead item, as it would require a FIP approved by BSD. Tested by board members, wifi calling is an effective alternative for those with phones which have the capability. A blog post is in the works to share instructions and tips for community members who visit the school often. Katie Kammer, Director of Committees, reported on the accomplishments and progress of a number of committees in full swing, inclusive of OBOB, Pancake Breakfast and Science Night. The Science Night materials were distributed via Friday folders on January 11th. Every student is invited to share his/her experiment or engineering design and a number of STEM vendors are expected to provide the entire community an evening of science inquiry and fun. This year’s Science Night is Friday, March 15th, 6-8pm. As in previous years, the 5th graders will host a pancake breakfast at BSE on Saturday, February 2nd. This fundraiser supports 5th grade activities, inclusive of a Science School which this year will be run by Trackers Earth over 2 consecutive days. 5th graders have tickets for sale now and are excited to greet, seat and serve their guests in a few weeks. The Community Outreach team continues to make a difference for the BSE community and more broadly, partnering with local non for profit organizations. In December, backpacks containing non-perishable foods generously donated by our community benefited our own BSE families in need. In December, Treasurer, Melissa Gatchell, reviewed the budget, YTD spending and current/projected reserves. Benevity, which is the corporate matching program for monetary donations and volunteer hours, continues to deliver a meaningful amount of money for BSCO. The community is invited to view the current financials here. 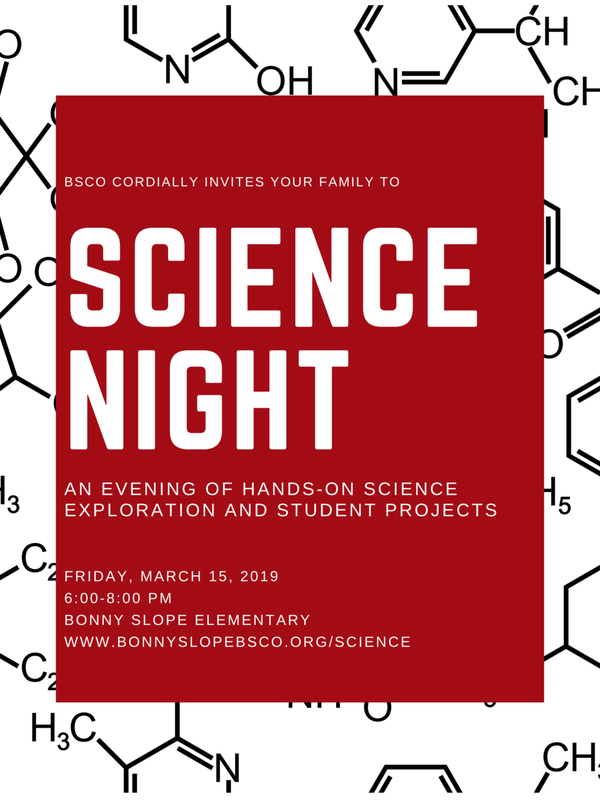 Please take look at your child's Friday Folder, because in it contains an invitation and information booklet for Bonny Slope's Science Night on Friday, March 15th! This year’s Science Night will take place Friday, March 15 from 6:00 – 8:00pm free of charge! This event is brought to you by your generous BSCO donations. Once your student has decided on a project, please submit an online entry form located on the BSCO website at www.bonnyslopebsco.org/science. Students have been working hard with their teams to read books, practice questions and prepare for the OBOB battles to begin. The last tactic session will be held during recess on Tuesday, January 15th. During tactic sessions students have completed team challenges to increase their OBOB knowledge, learn teamwork skills and earn raffle tickets for the prize giveaway to be held at the school championship OBOB final in February. A big thank you to students and parents for completing all the needed paperwork, forming teams and getting OBOB off to a smooth start this year. Have fun with your team and enjoy the reading and competition! The general OBOB schedule has been set and team battles will be released after the final tactic session. Students may check the OBOB bulletin board or the OBOB website for a listing of upcoming battles. Parents, we will need your help starting January 22nd for pool play battles. 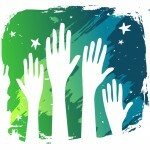 Volunteers are needed for moderators, timekeepers and scorekeepers. You do not need prior OBOB experience and we will teach you what to do! There will be 2 battles each day per grade level between 10:50 and 12:10 each day through February 1st. We will be sending sign-ups shortly!